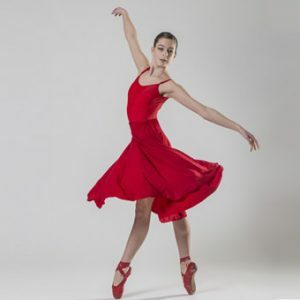 Canada’s National Ballet School invites four FVAD students for Summer 2018 following auditions in Vancouver on Sunday, October 22! 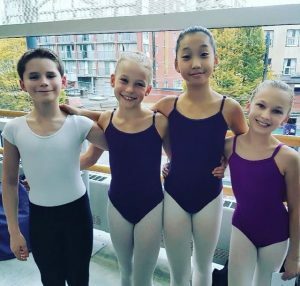 Andrew Delves, Jasia Greenan, Lindsay Kim and Anna Neudorf of Fraser Valley Academy of Dance were among the few who qualified for Canada’s National Ballet School summer session following their successful auditions. Only 150 of over 1000 hopeful students are invited to attend the summer school. Of those, around 50 will be asked to join the full-time, NBS Professional Ballet Program. Learn more about the Vancouver Auditions in this great Vancouver Sun article: http://vancouversun.com/news/local-news/canadas-national-ballet-school-hopefuls-put-their-best-foot-forward. The National Ballet School has long offered elite training programs for students who wish to pursue a career in dance. 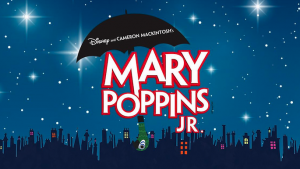 If accepted after the summer school 2nd stage audition, students are invited from academic Grade 6 to 12 to train full-time with the school. Students live in residence and participate in a half-day academic program which enables them to train additional hours per day in ballet. If a student graduates from the full-time program, the chances of employment are very good as 95% of NBS graduates find work in Canada or abroad.